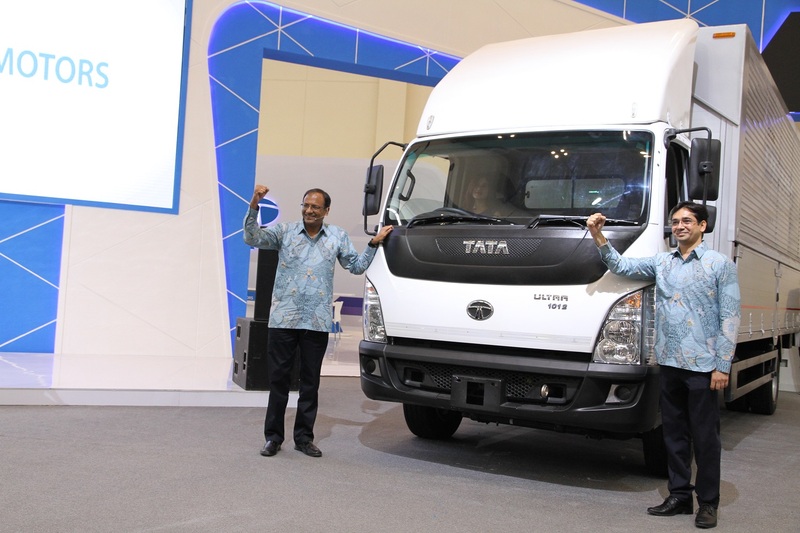 Jakarta, 26 November 2013 – After successfully gaining enthusiasm at the 20th IIMS in 2012 and the 21st IIMS in 2013, PT Tata Motors Distribusi Indonesia (TMDI), the subsidiary of Tata Motors Ltd began distributing the Tata Super Ace mini pickup. 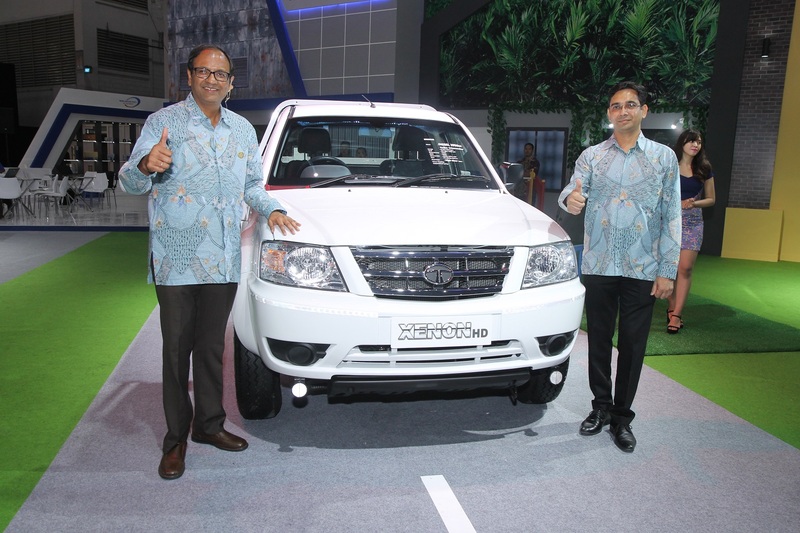 “The Pickup segment has shown stable annual growths. 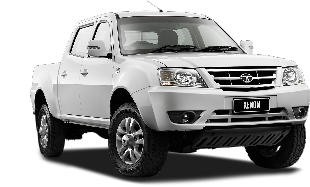 In the last 10 years, the Pickup market has grown by 20-40%. 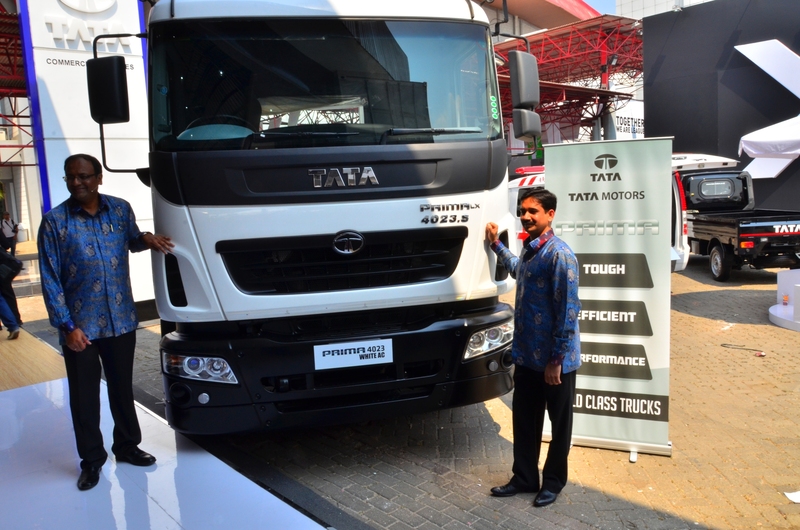 We hope that our Tata Super Ace can compete and become the best choice for consumers and for TMDI to gain a share of the market,” said Biswadev Sengupta, President Director TMDI. 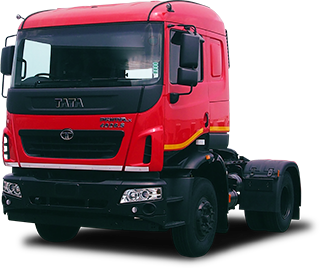 Tata Super Ace is equipped with 1400 cc diesel engine, and 5-speed manual transmission, 70 PS power at 4000 rpm, torque of 135 Nm at 2500 rpm, and with a top speed of 125 km/hour and features Euro Emission Level EII and EIII. Its rotational radius is only 5.1 meter. 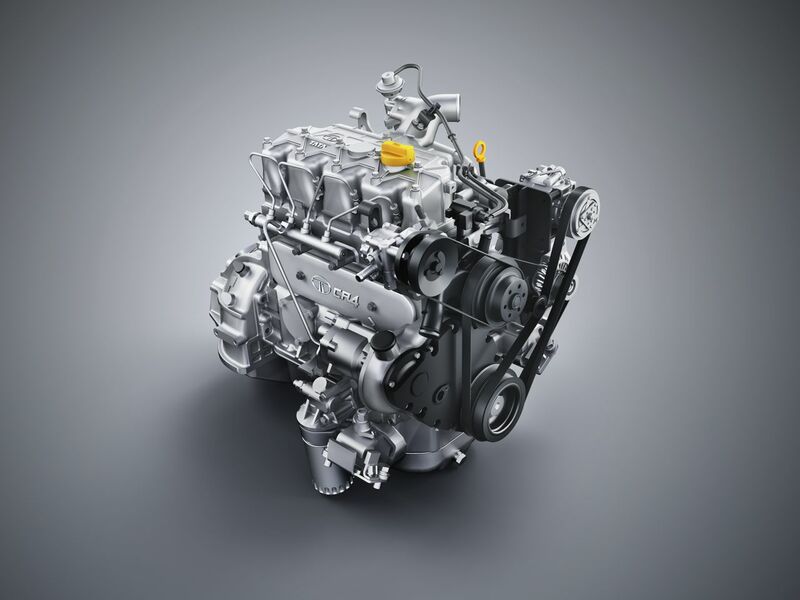 The diesel engine, which works on low rpm ensures efficient fuel consumption, minimal components friction, and longer-lasting components so that maintenance cost is lower than that of a fuel engine. 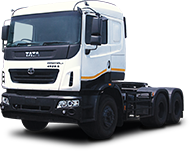 Tata Super Ace is the only diesel pickup in its category. It’s slim and streamline cabin design ensures easy maneuver around traffic. 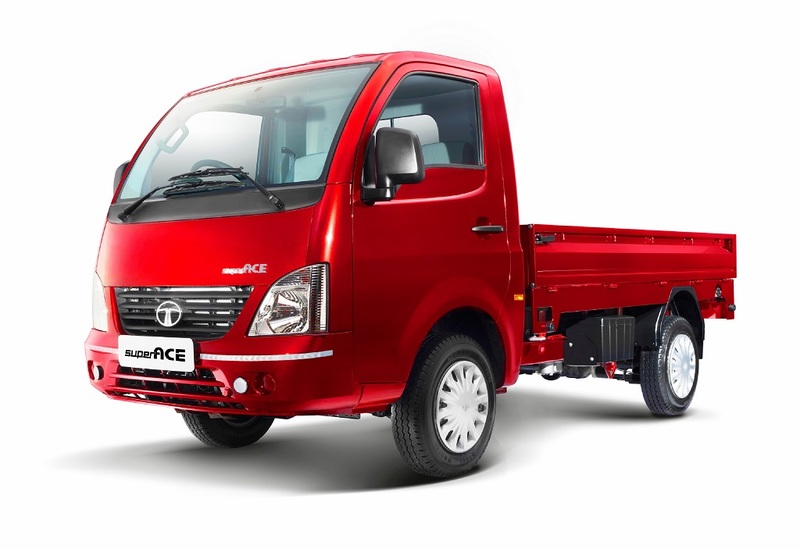 Super Ace is also the only pickup that is equipped with Power Steering and Blower in ever variant and offers a variant equipped with Air Conditioner and Power Window. Super Ace seats are adjustable and equipped with adjustable and foldable headrests and wide door opening (950 mm) that ensures easy access for passengers. 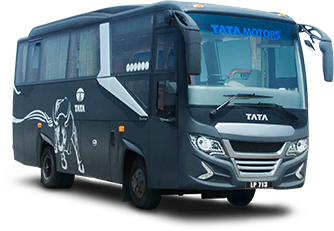 Moreover, the space between the cabin floor and the ground is low (505 mm), which makes getting in and out of Super Ace easier for passengers and the driver. 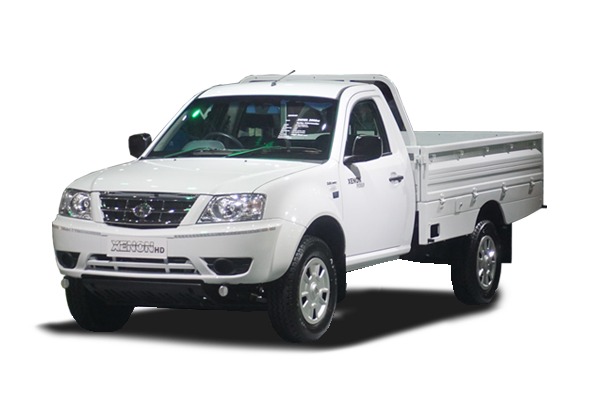 Its trunk is the longest (2630 mm) and widest (3.8 m2) in its category with the thickest plate material for the trunk and cabin. Its deck is low (597 mm), making cargo loading and unloading easier. 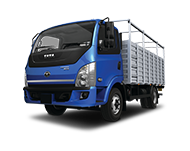 It is even more accesible with the 3-way dropside feature, which makes cargo loading and unloading more convenient. 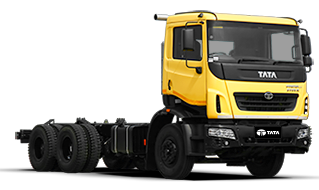 In terms of comfort and safety, it builds with a semi monocoque structure equipped with multiple crumple zones, the inner side of the door plate is reinforced with side impact beams to add protection in the event of a side collision. Meanwhile, the cabin is made of steel plate, which is strong enough to endure a hard impact. A big rearview mirror allows 3-lane view to ensure better driving control. In addition, the windscreen is laminated to prevent glass fragments from scattering upon impact. 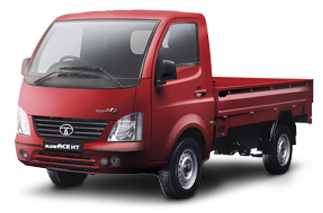 Lastly, a standard Super Ace is equipped with 14-inch wheels to ensure a stronger grip and stability during high speeds. “Super Ace features a modern global design, premium performance, optimal capacity, high endurance and durability for the benefit of growing businesses. 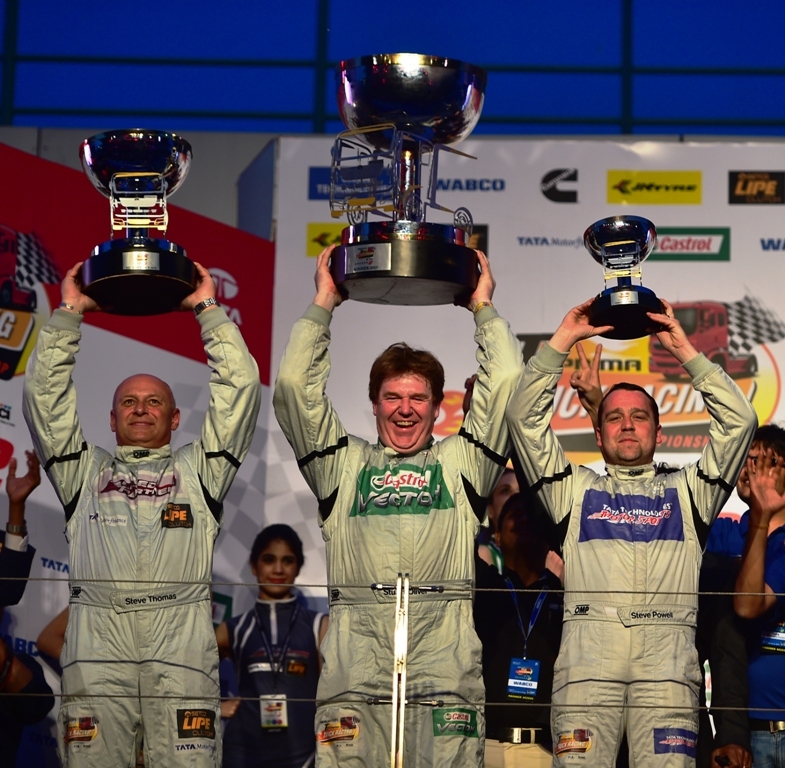 We guarantee easy access to spare parts and affordable spare parts,” said Biswadev Sengupta. 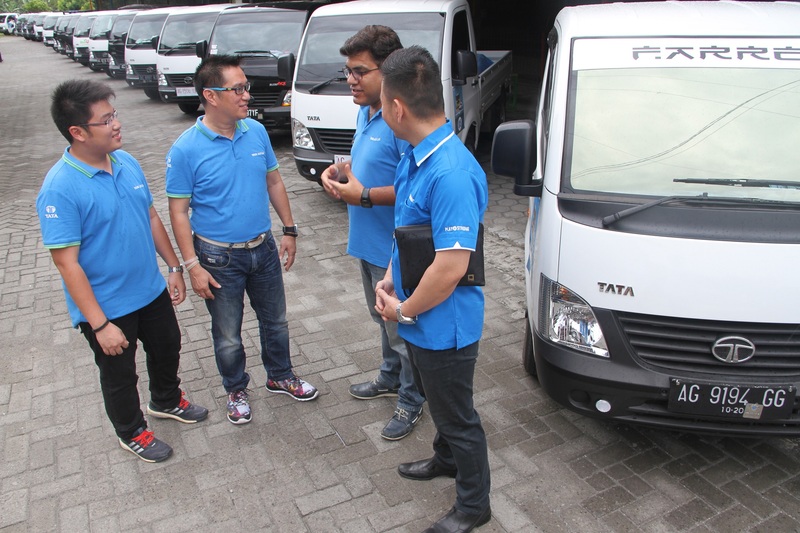 Biswadev added that the Tata Super Ace will be supported by Tata Genuine Parts, under the same price in all Tata Motors dealership all across Indonesia. 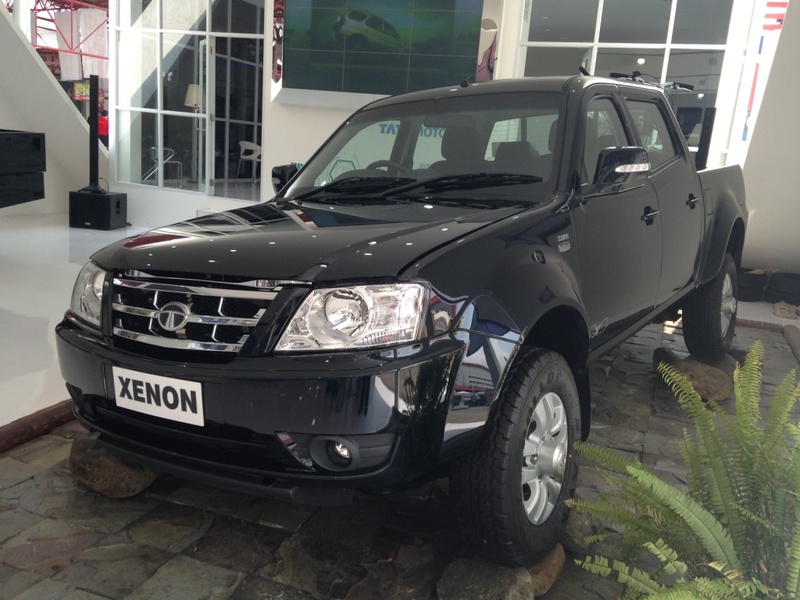 Tata Genuine Parts, with its global quality, is 30% more affordable than its closest competitor. 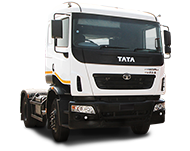 This would definitely lead to optimal cost savings for Tata Super Ace owners. 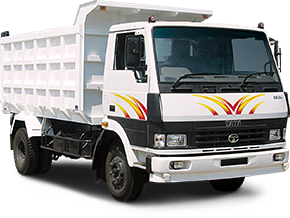 “The benefit of all Tata Motors products, including the Tata Super Ace is a low maintenance cost and low cost of ownership,” Biswadev. 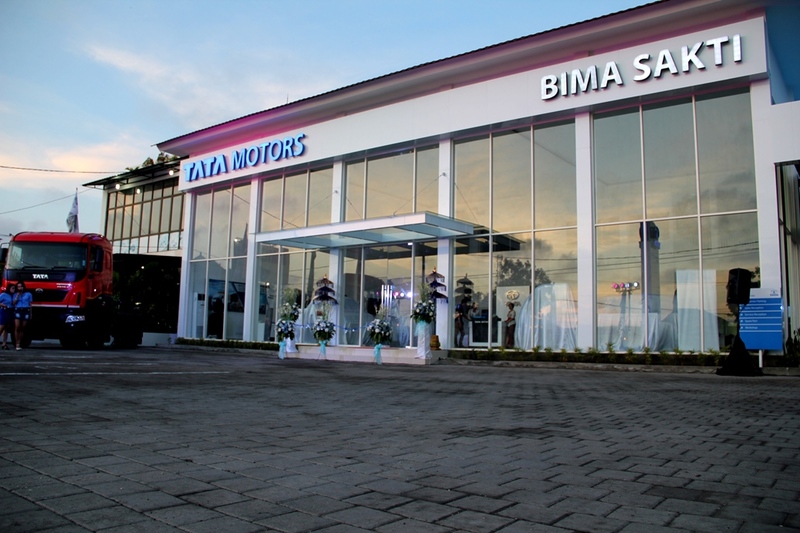 Tata Super Ace begins in TMDI 3S dealership: Jawa Indi Motor (Central Jakarta), Gema Prima Indonesia (East Jakarta), Tata Mandiri Sentosa (Solo), Hanata Auto (Surabaya), Surya Tata Mobilindo (Cikarang).